Art. 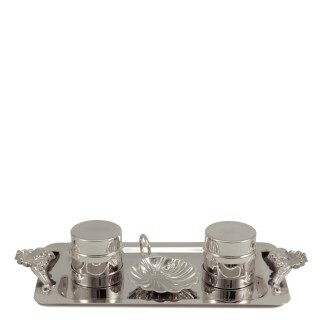 E838Baptism set made of silvertone plated brass Complete Christening set with 2 Holy oil..
Art. 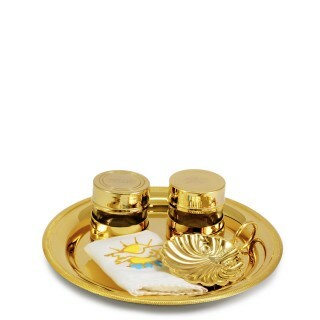 E83924k gold plated Baptism SetComplete Christening set with 2 Holy oils stock engraved CRIS - ..
Art. 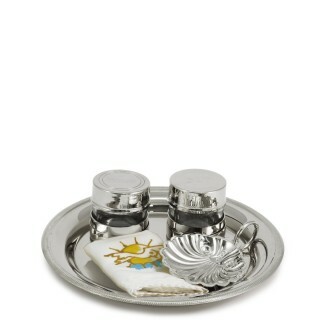 E838SBaptism Set made of silvertone plated brassComplete Christening set with 2 Holy oils stock..
Art. E839S24k gold plated Baptism SetComplete Christening set with 2 Holy oils stock engraved CRIS -..
Art. 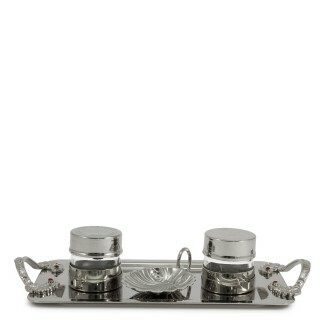 E958Baptism set made of silvertone plated brassComplete Christening set with 2 Holy oils stock ..
Art. E95924k gold plated Baptism SetComplete Christening set with 2 Holy oils stock engraved CRIS - ..
Art. 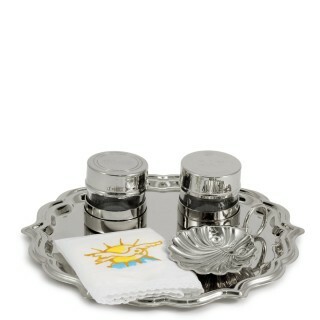 E958SSilvertone Baptism setComplete Christening set with 2 Holy oils stock engraved CRIS - CAT,..
Art. 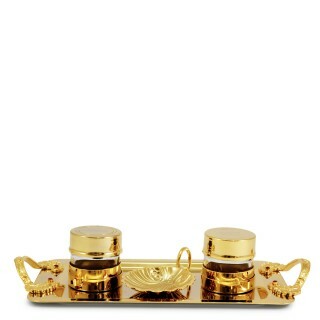 E959S24k gold plated Baptism SetComplete Christening set with 2 Holy oils stock engraved CRIS -..